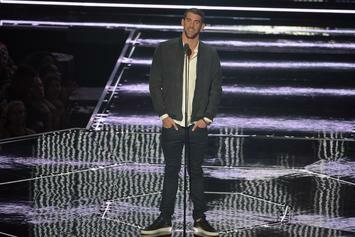 Michael Phelps introduces Future at the VMAs. 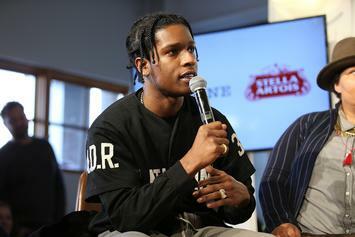 "There's no rapper more inspiring today than Future." 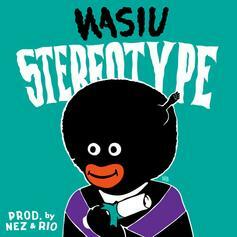 Wasiu tackles stereotypes over production from Nez & Rio. 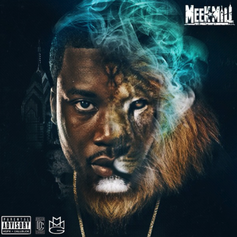 Another standout track from Meek Mill's new "Dreamchasers 3" mixtape, which is now available in our mixtape section. Go cop it. DopeListen to Niggahs.Already.Know.Davers.Flow (Prod. 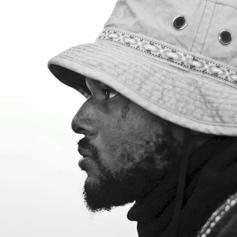 Nez & Rio), a new offering from ScHoolboy Q, which was released on Thursday, December 15th, 2011.